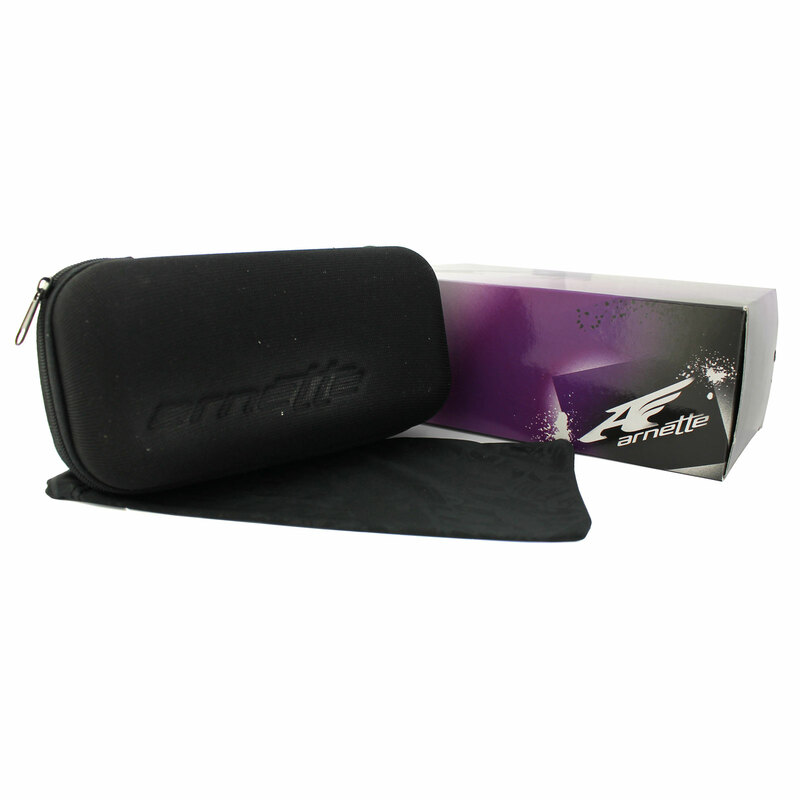 Arnette sunglasses come with an Arnette case, cleaning cloth and microfibre bag and information leaflet. 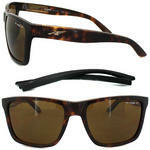 Arnette Sunglasses 4177 Witch Doctor 1087/83 Havana & Fuzzy Black Brown Polarized is a wayfarer shaped frame with that typically squared off shape. 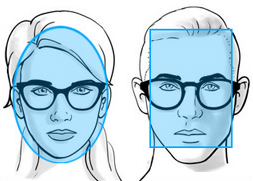 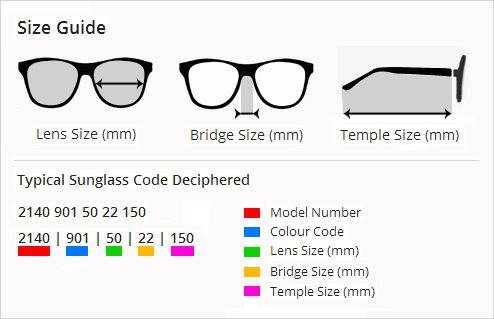 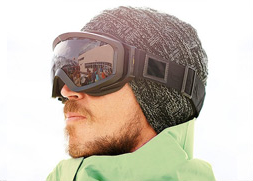 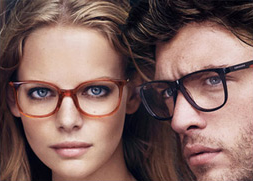 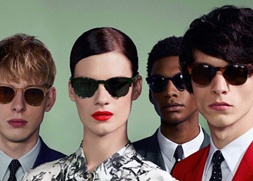 The main feature is interchangeable temples that are easily changed to completely change the look of the sunglasses. 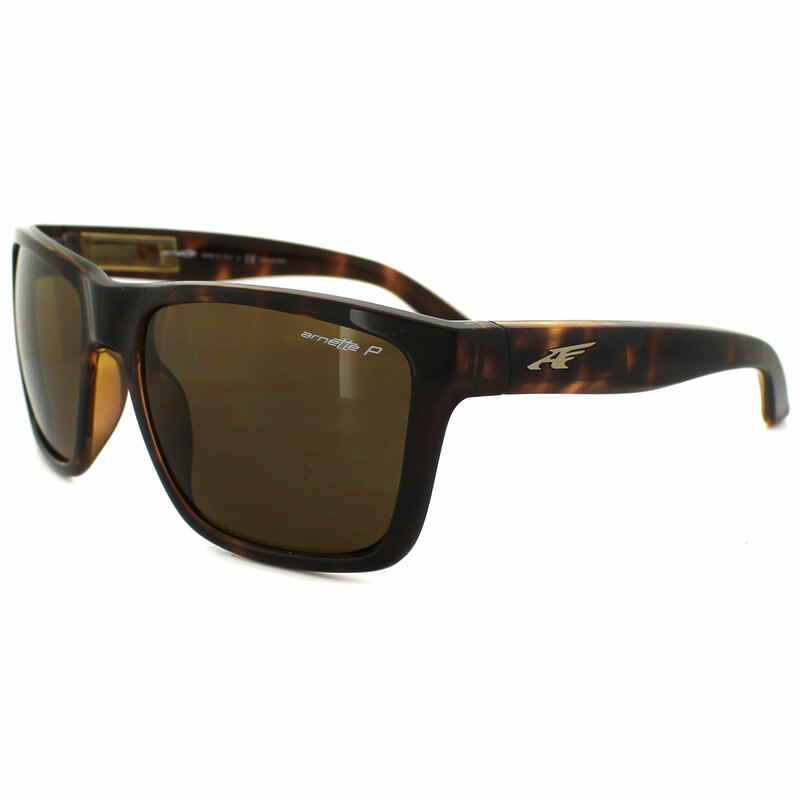 Here they come in Havana and Fuxxy black colours.